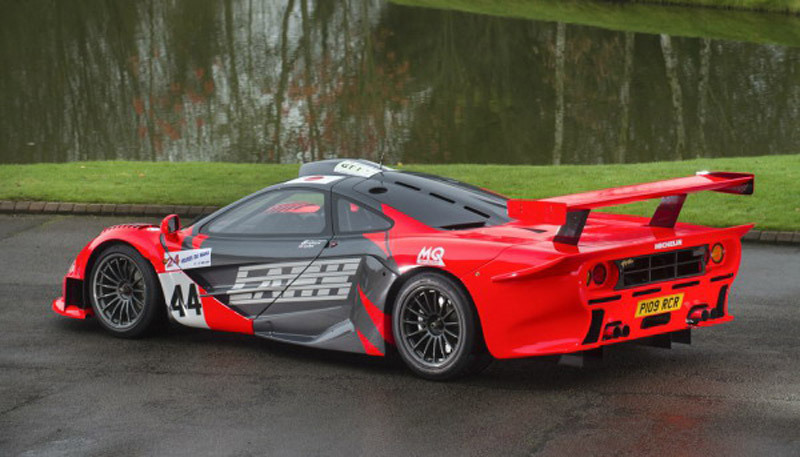 Extremely rare McLaren F1 GTR Longtail model is currently on one auction in the UK. This particular model would not, in fact, point out excessively, in the case it would not be a completely street-legal version of its sporty species. F1 GTR, chassis number 27R, is one of only nine GTR Longtail models ever produced. Moreover, this model also represents the first Longtail ever to compete for the entire season of the FIA GT championship, in 1997 on the 24 Hours Le Mans race. 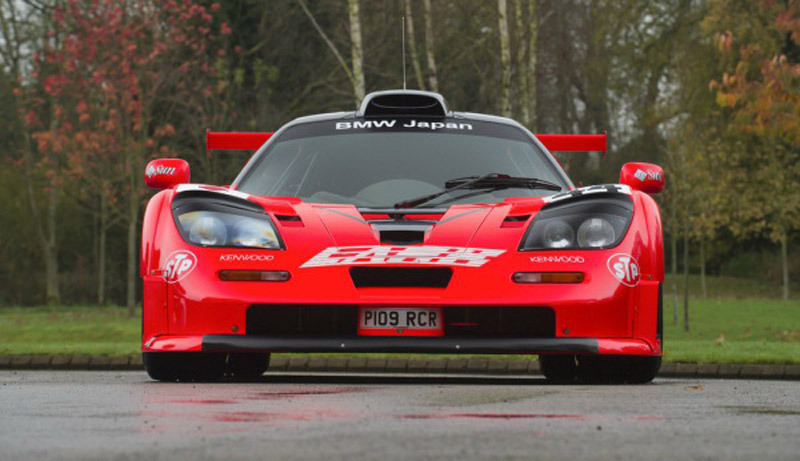 All McLaren F1 models are very special, but F1 GTR Longtale has a special status. This car is additionally desirable for its sporting success and the fact that it has been turned into a street legal machine from the old Lanzante company, the same tuner that is responsible for the P1 GTR street legal monster. The power of this racing car is provided by a powerful V12 internal combustion engine, created exclusively for the F1 line by BMW. All in all, this unit delivers 592 hp to the rear wheels through a six-speed manual transmission. This car also comes with a Lark racing livery similar to style to fit with those on the F1 GTR and P1 GTR models, presented together at the Goodwood Festival of Speed, held in California a few years ago. Tom Hartley Junior, the chief seller of this car, confirmed that this car will be sold with British license plates and paid in by all relevant European taxes.